Hopsmith Tavern has been a long time UPshow partner with excellent results, top-notch influencers, enthused Spartan fans and big time parties with locals. Let's take a look at the "UPshow Effect" at Hopsmith- highlighting customer posts that aren't just pictures, they're invaluable customer promotions. 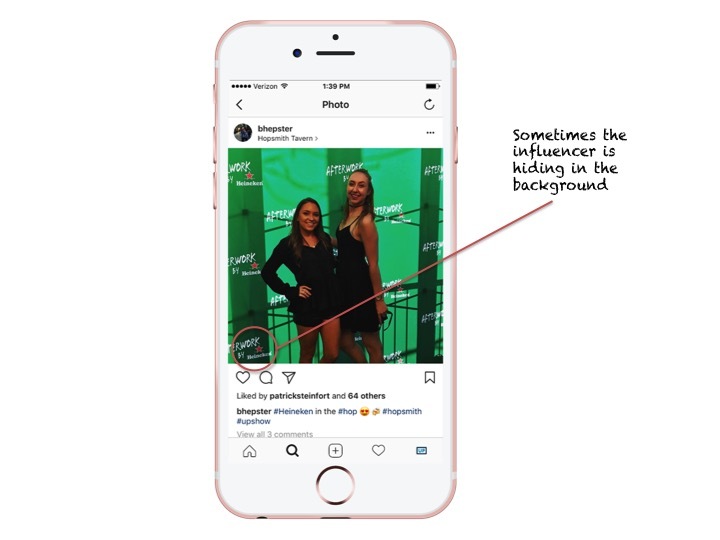 In one way or another, social media influencers have been able to captivate and amount a serious following. 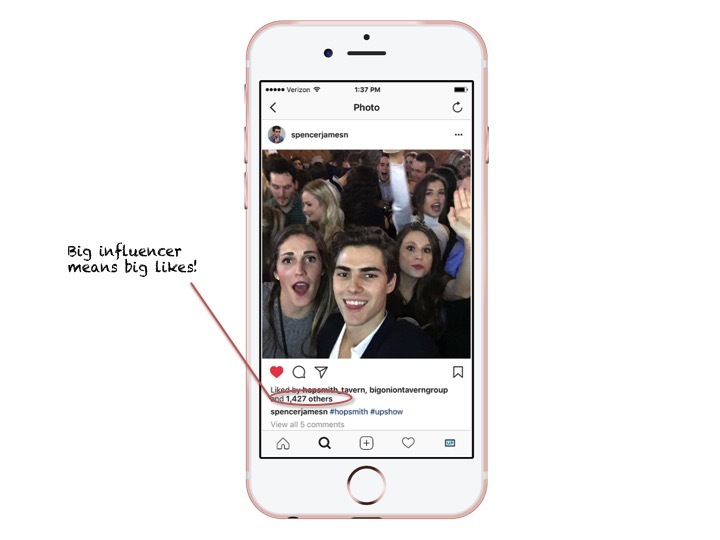 While influencers love to let their fans know where they dine via social media tagging, businesses like Hopsmith gain the eyeballs of the influencers followers. Hopsmith is now connected to influencers like MeTv's Rianne Coale and national comedians! Click through the above images to see some of the other influencers who visit Hopsmith! Give me a H-O-P-S-M-I-T-H!!! Goooo Hopsmith!!! For those looking to cheer on the Spartans, Hopsmith does an excellent job of keeping those Michigan State fans happy! The Spartan crowds pile in on game day and are no doubt posting about it on social media. With UPshow, those fans feel like they're in the game with the Jumbotron-effect of getting their football fan selfie on the TV screens in the restaurant. Tasty food and amazing drinks can bring a customer coming back for more but the real kicker in today’s world is social media engagement. Nothing makes a customer want to be a regular more than the feeling of being appreciated by the brand. Hopsmith does an excellent job of engaging with the customers who post to the UPshow screen. Check out some of the best moments above!